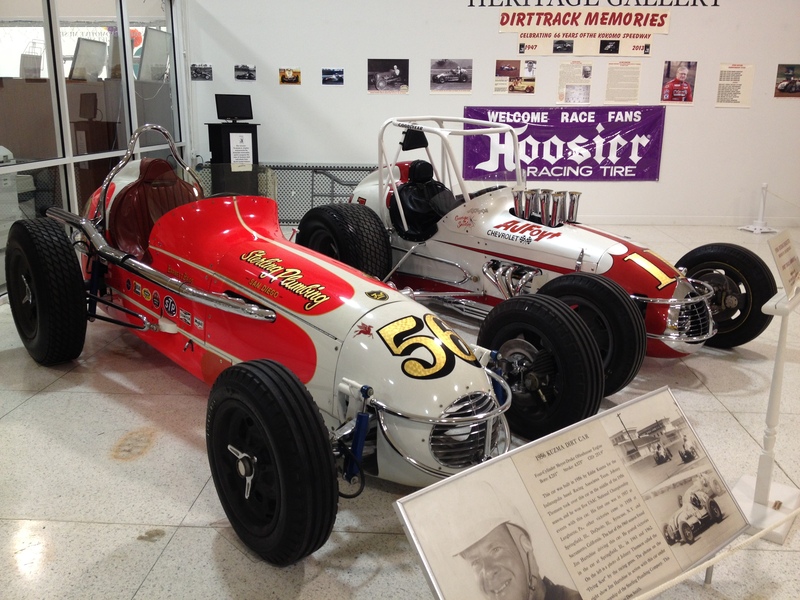 Visit the Kokomo Automotive Museum now through November 29, 2013 to see its newest exhibit “Dirt Track Memories.” The exhibit also celebrates 66 years of the Kokomo Speedway. The Kokomo Automotive Museum is open Tuesday-Sunday from 10am-4pm and features a fabulous collection of over 100 antique and classic cars. 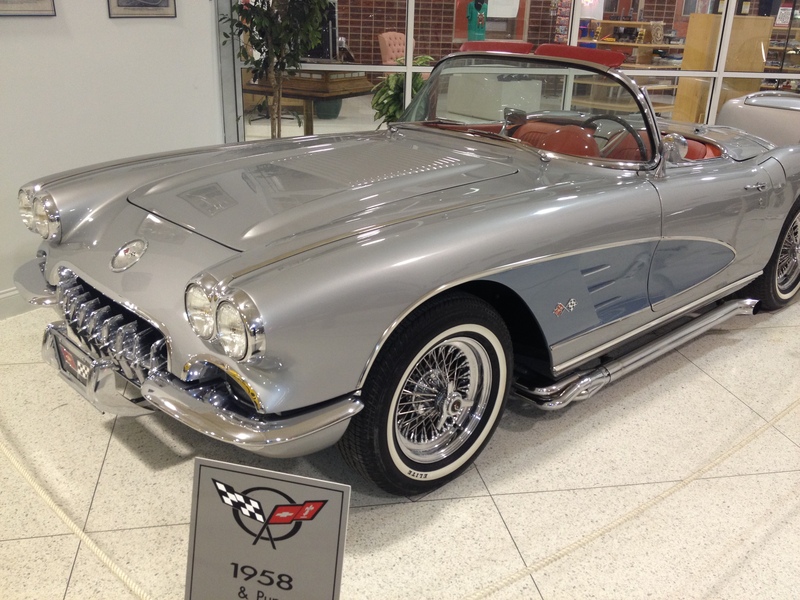 The Kokomo Automotive Museum launched its latest exhibit “Corvette Summer – Celebrating 60 Years of America’s Sports Car.” The exhibit will be on display through August 16, 2013 and includes a 1958 roadster with matching trailer, 1963 String Ray Coupe (split window), and 1978 Pace Car replica. In addition, several vintage films depicting Corvettes of this golden era can be seen in the display, along with period advertising posters. Here are some photos I took during my recent visit. 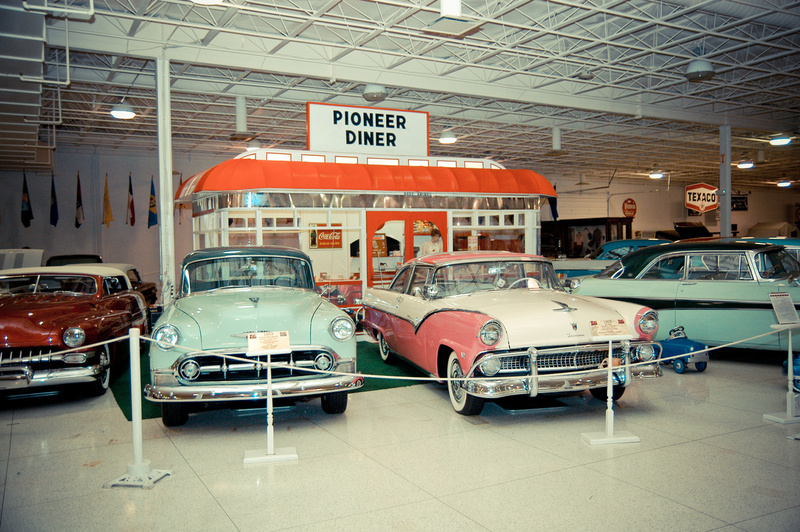 Besides this special exhibit, the museum has over 100 vintage cars on display in its impressive collection. The museum is open Tuesday-Saturday 10 a.m. – 4 p.m. and Sunday 11 a.m. – 4 p.m. For more information, call (765) 454-9999 or visit www.KokomoAutomotiveMuseum.org. 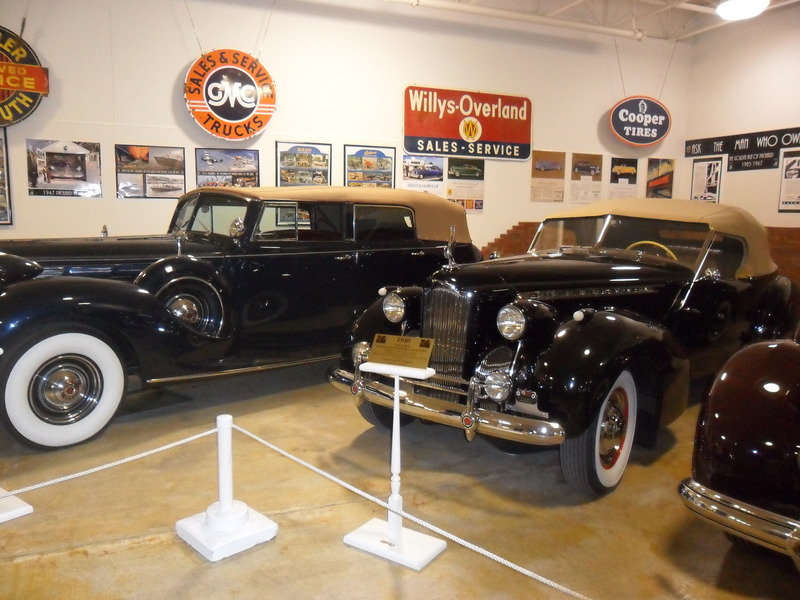 The Kokomo Automotive Museum recently unveiled a new Packard exhibit on display “Ask the Man Who Owns One” featuring several exquisite automobiles and Packard memorabilia. Special car exhibits will rotate every 3-6 months inside the museum. Located inside the Kokomo Event & Conference Center at 1500 North Reed Rd. 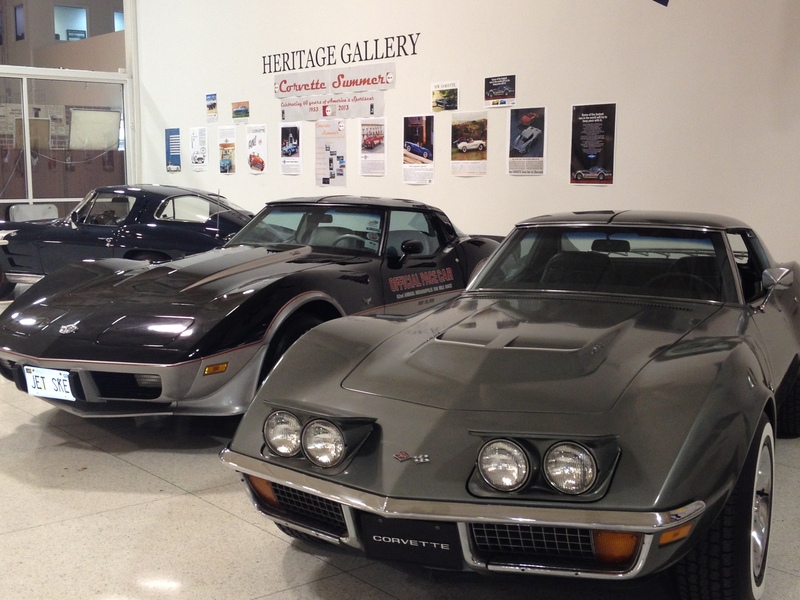 (U.S. 31), the museum is open Tuesday – Sunday from 10 a.m. – 4 p.m. For more details, call 765.454.9999 or visit www.KokomoAutomotiveMuseum.org. 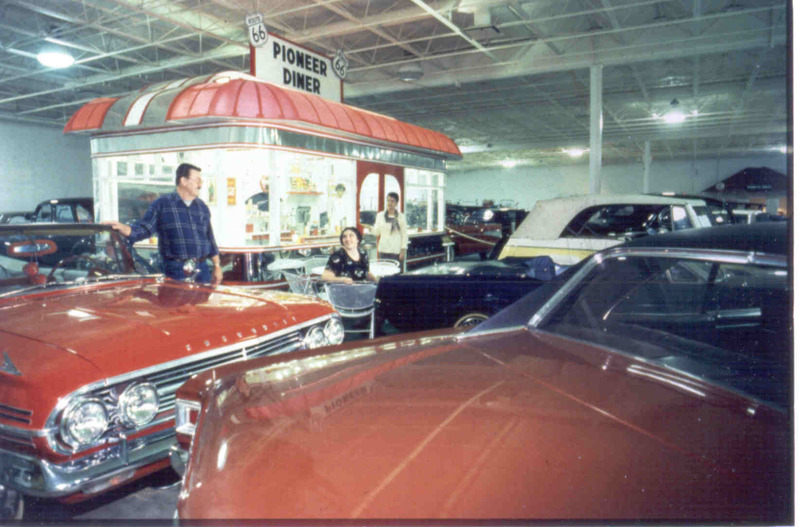 Become a Friend of the Kokomo Auto Museum! If you have never been to the Kokomo Automotive Museum (or have not been for awhile), I would highly recommend planning a visit soon. Beyond the stunning collection of over 100 of the finest antique and classic automobiles, several special exhibits have been set up recently throughout the museum. A replica of the 1894 Elwood Haynes’ automobile, the Pioneer, has been given new exhibit space on a beautiful mirrored turntable, sharing the story of America’s First Car. 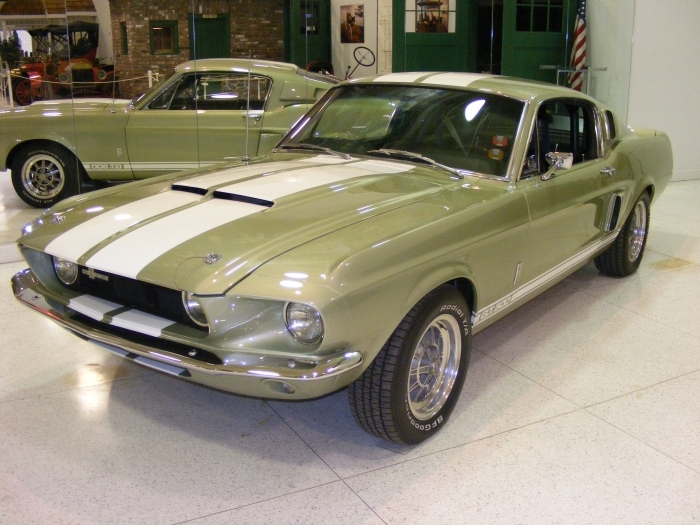 Other special exhibits include a machine shop that has been recreated to visually show the inside of an early factory and a rare 1967 Ford Mustang Shelby Cobra GT 500, which is currently featured in a spotlight display in the museum. The Kokomo Automotive Museum recently launched a new membership program “Friends of the Museum.” Immediately after the launch of the “Friends” program, an anonymous donor stepped up with an offer to the museum. This person will donate $500 when the museum raises $10,000 and $15,000 respectively, and an additional $1,000 as the museum raises funds at various increasing increments, for a total donation of $5,000. This offer is only good during the museum’s current membership drive through November 22, 2012. There are a variety of donation levels available, with increasing benefits as the amount given increases. If you would like to join the “Friends of the Museum” and help meet their financial goal, simply visit their website at www.KokomoAutomotiveMuseum.org, call (765) 454-9999, or stop in the museum Tuesday – Saturday 10am-4pm and Sunday 11am-4pm. 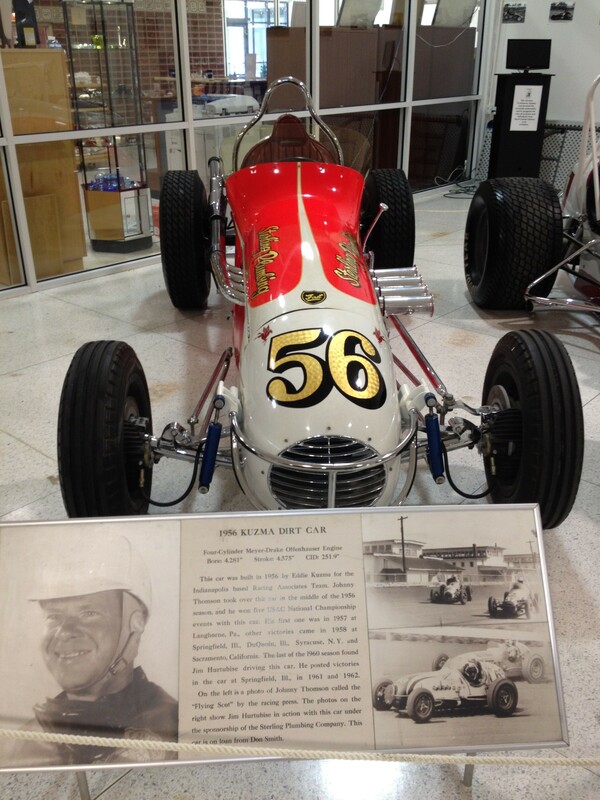 The Kokomo Automotive Museum is located at 1500 North Reed Road (U.S. 31), inside the Kokomo Event & Conference Center. The Kokomo Automotive Museum is tucked away inside the Kokomo Event Center on U.S. 31 and is a true jewel in our community. I visited the museum today to give someone that had never been in a sneak peek. What a great collection! It has been awhile since I have taken the full tour, and was glad I had the chance to visit again today. 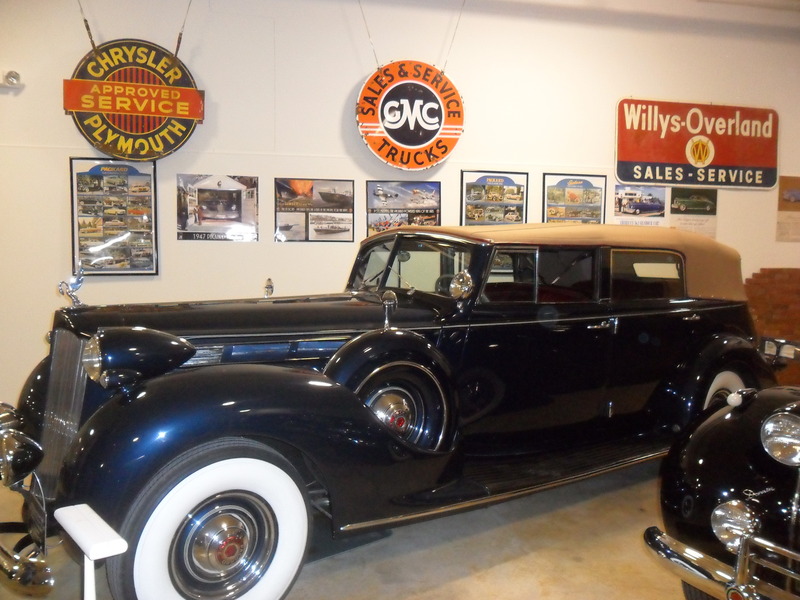 With over 110 antique automobiles in chronological order, this museum is such a great legacy of the rich automotive heritage in the city of Kokomo. If you haven’t been, I highly encourage you to visit. 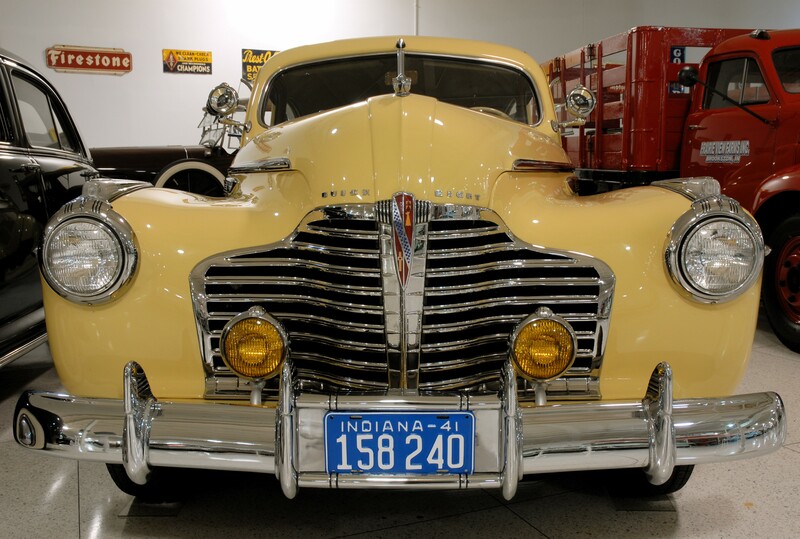 It doesn’t matter if you are a visitor or have been living in the Kokomo area for 30 years, a trip to the Kokomo Automotive Museum is a walk down memory lane and a great showcase of fantastic vehicles, some even made in Kokomo! 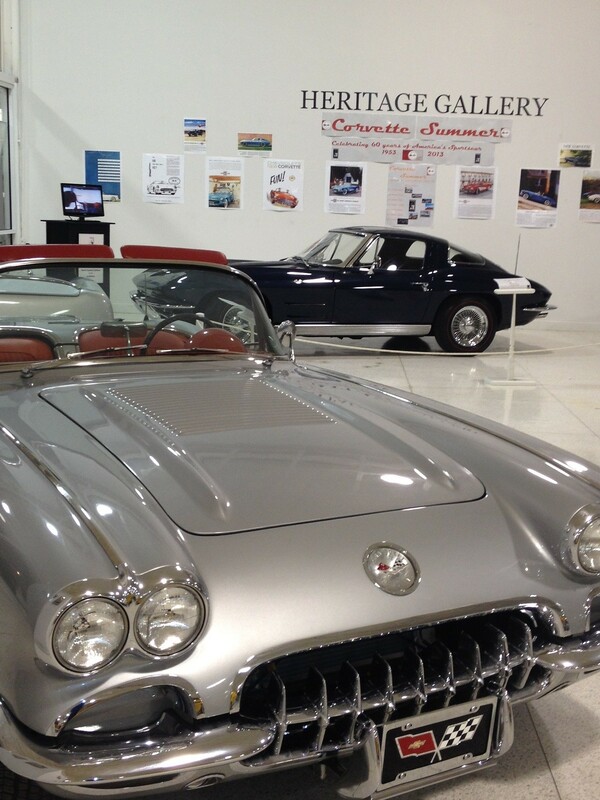 The Kokomo Automotive Museum is open Tuesday through Sunday from 10 a.m. – 4 p.m. Admission is only $5 adults and $4 seniors. Group rates are also available. For more information, call 765-454-9999 or visit their website.